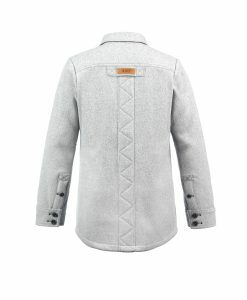 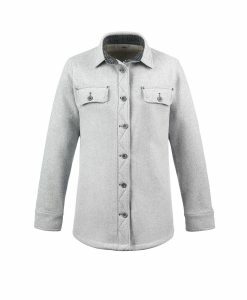 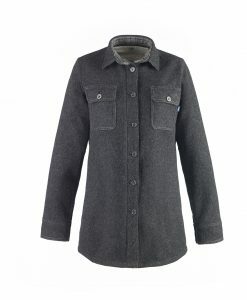 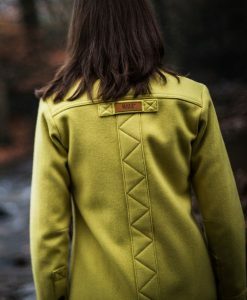 Our first women’s jacket. 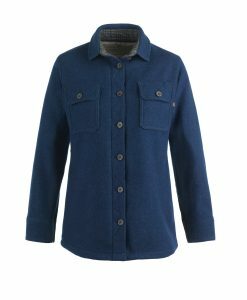 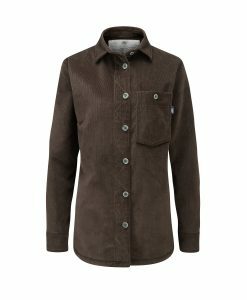 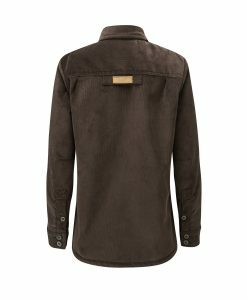 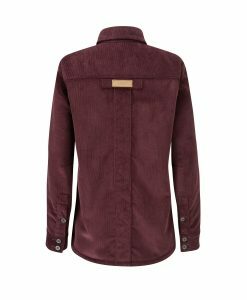 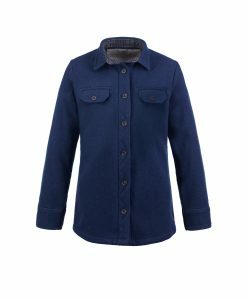 With all the features of our classic Fell Shirt combined with a longer length and a more generous cut to accommodate more layers, it’s the perfect companion for the coolest months. 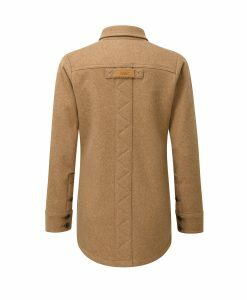 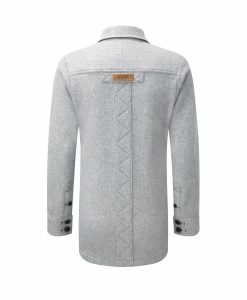 There’s a single jetted pockets and 2 generous jetted hip pockets. 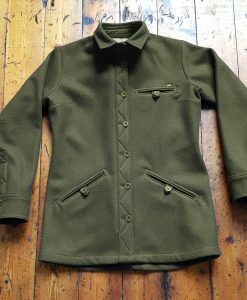 Each pocket has a buttoned loop to keep the contents in place as well as help keep out the draught. 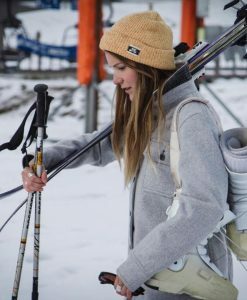 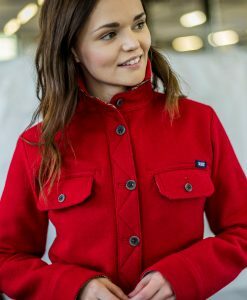 The hip pockets are lined with the raised side of our unique fabric so they are sure to keep your hands warm too. 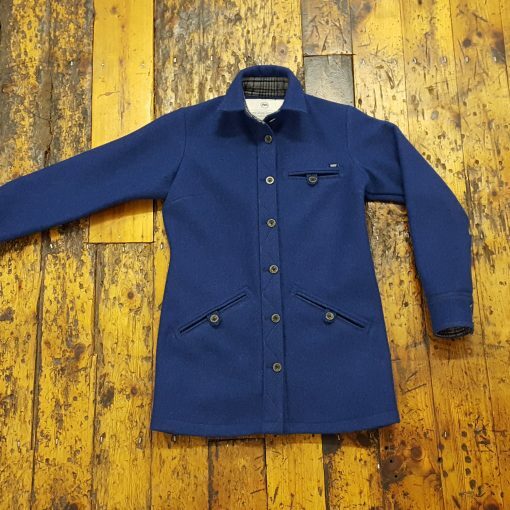 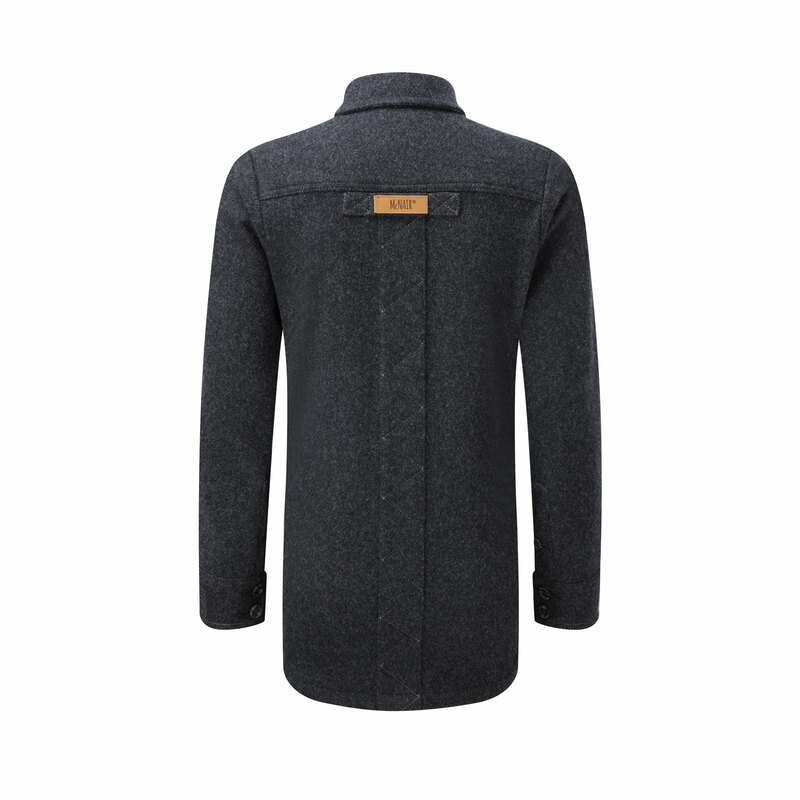 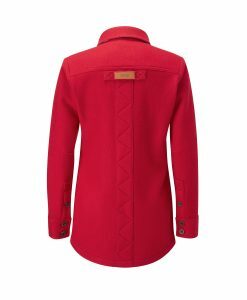 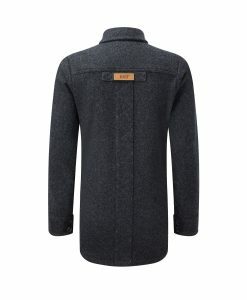 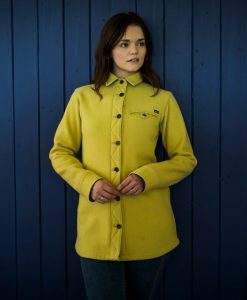 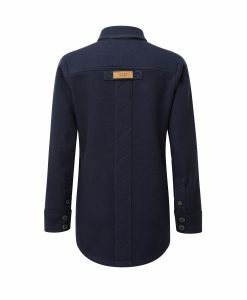 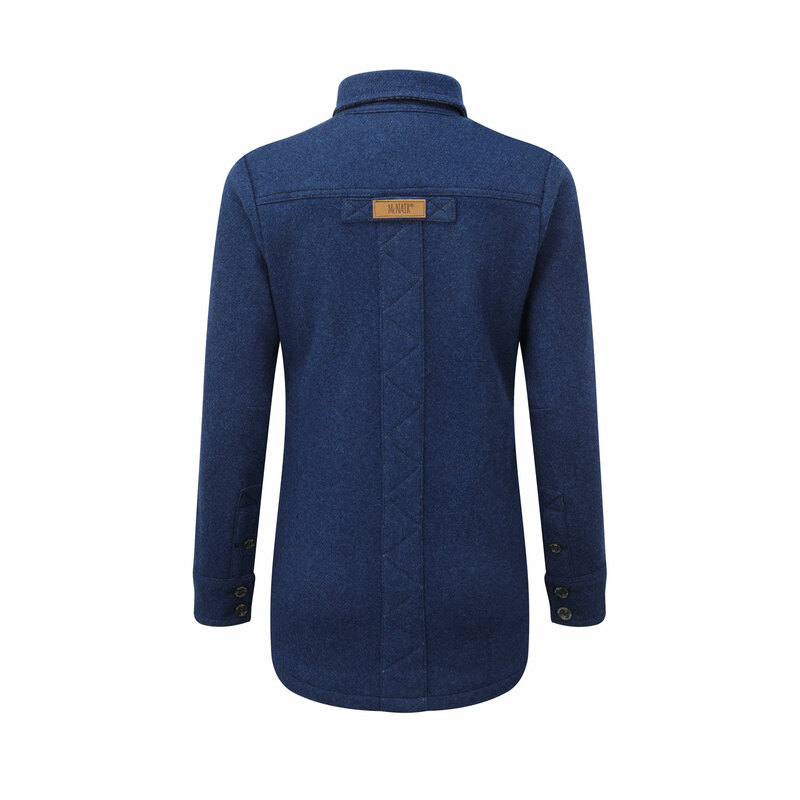 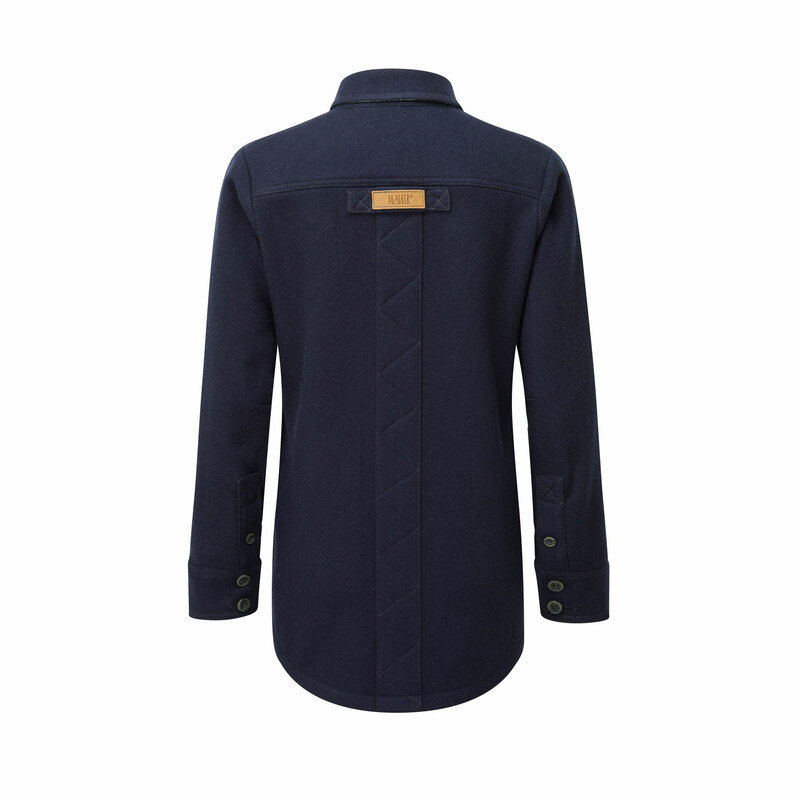 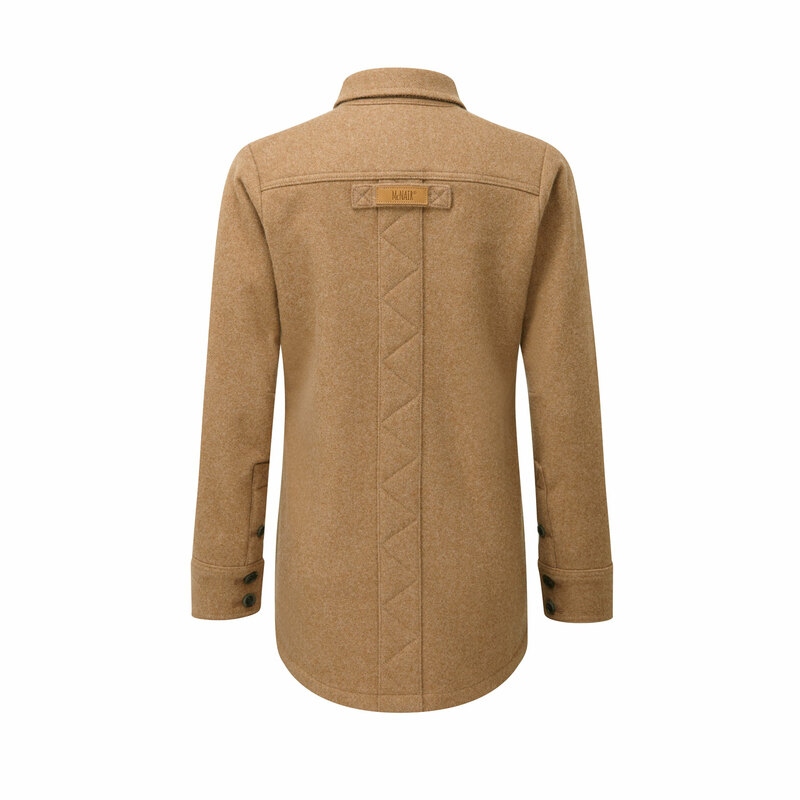 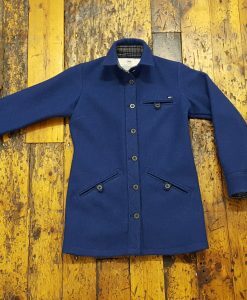 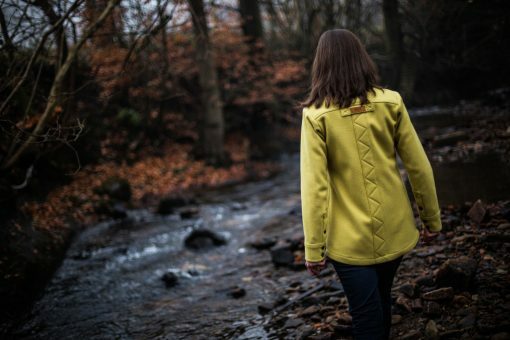 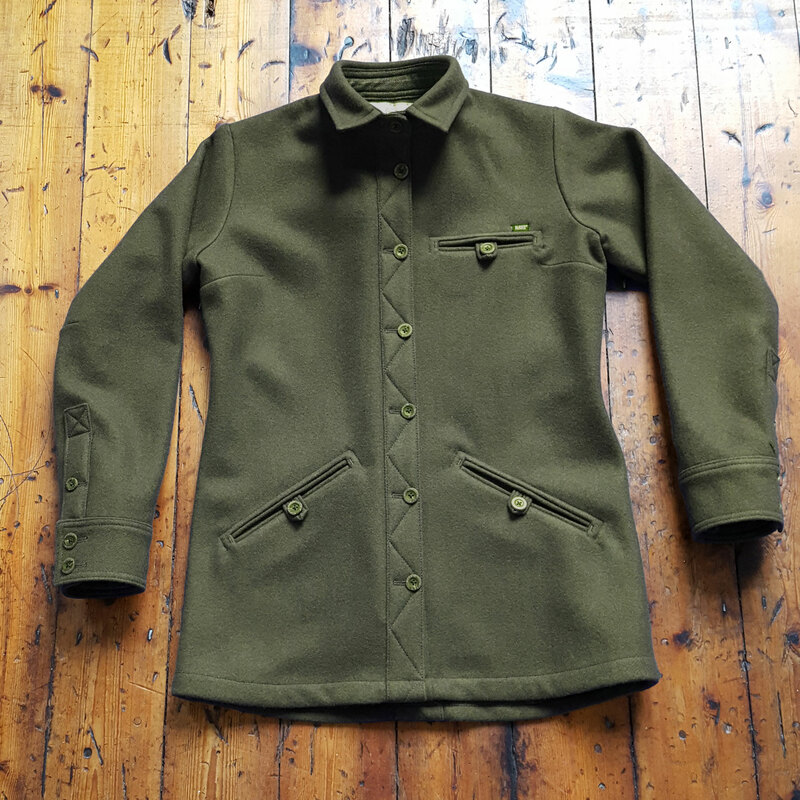 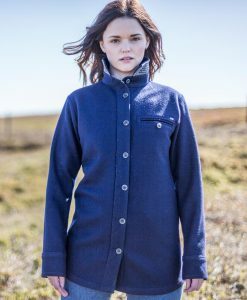 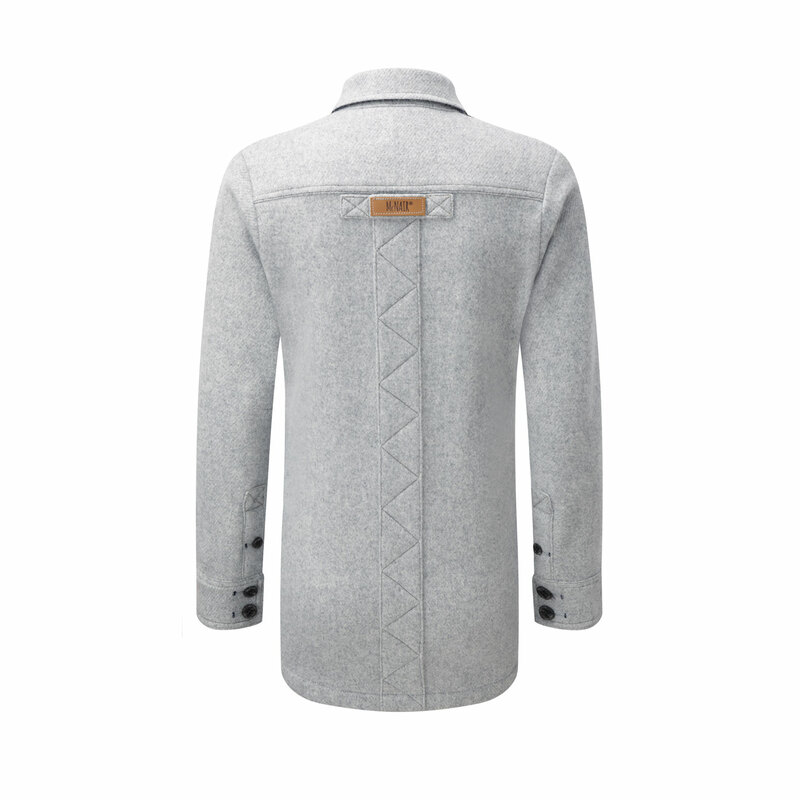 Produced in the finest grade virgin merino and lovingly made to order in Yorkshire. 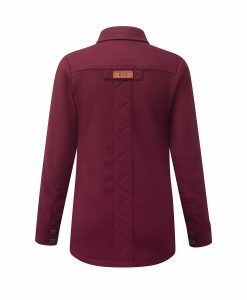 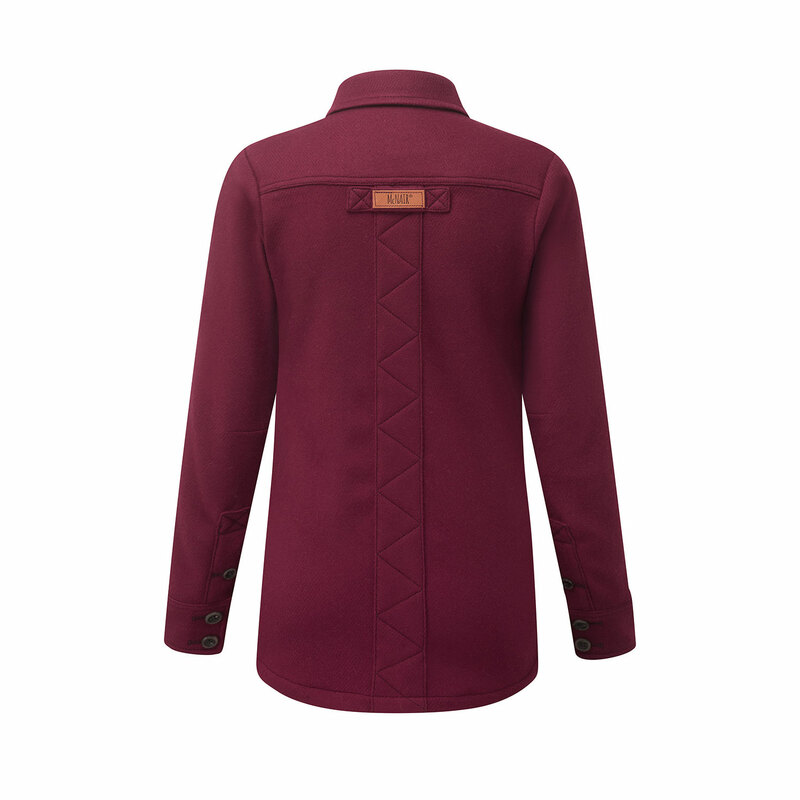 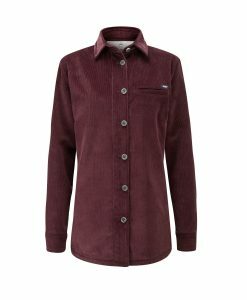 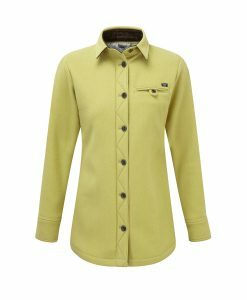 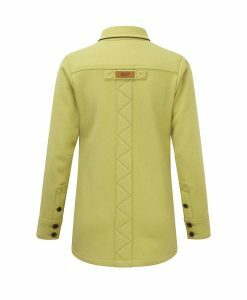 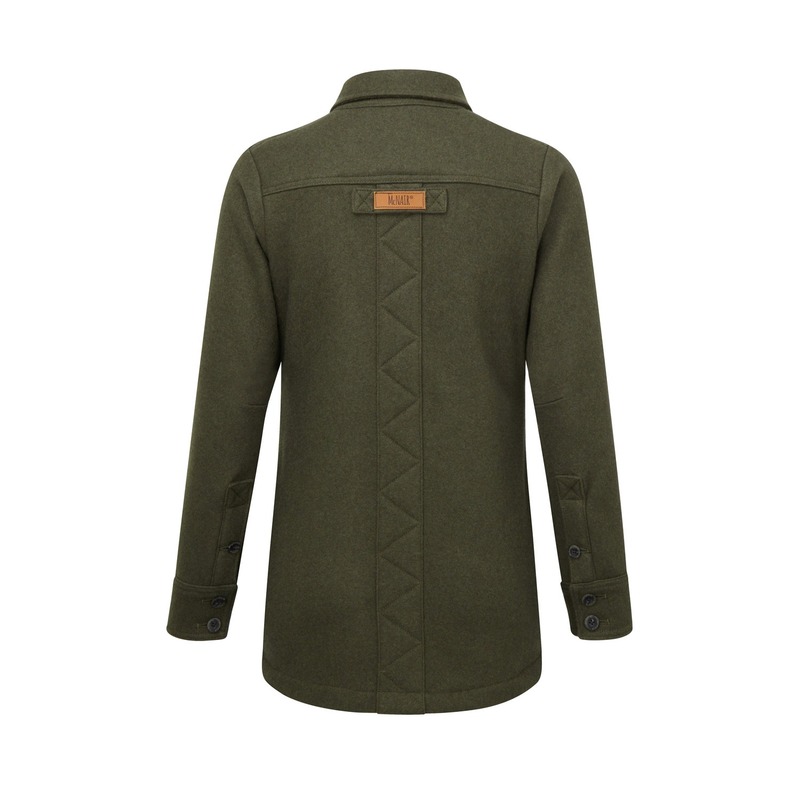 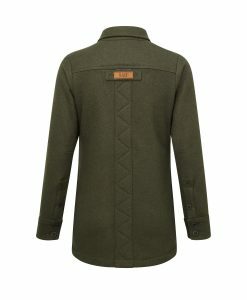 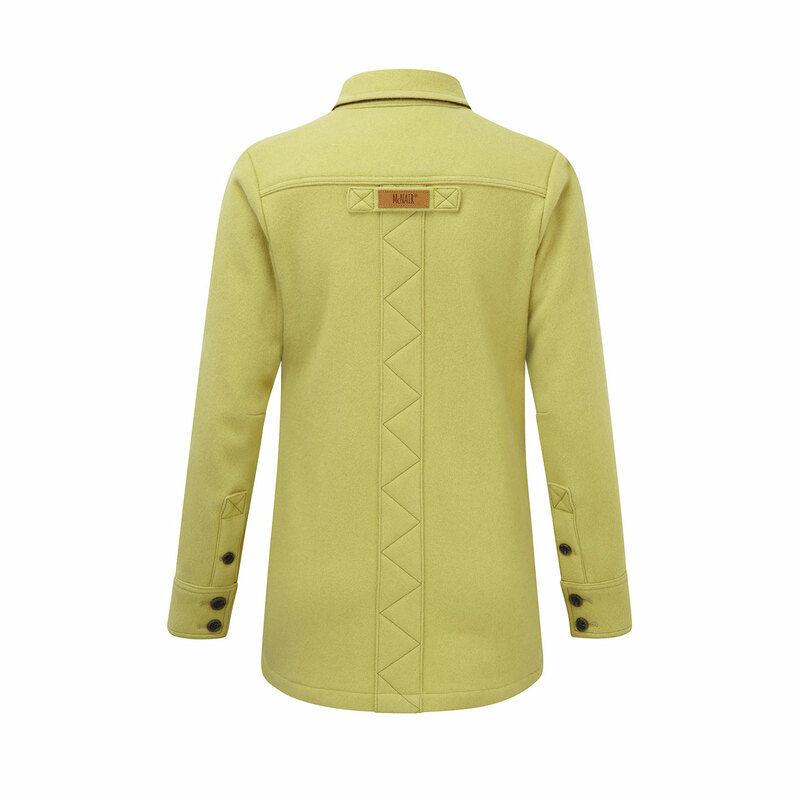 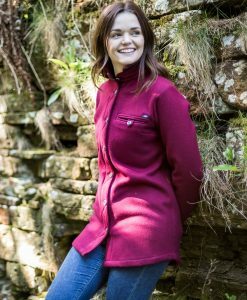 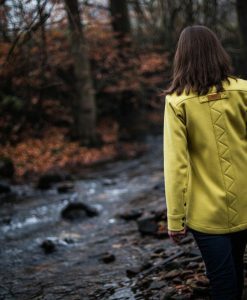 The McNair women’s Fell Jacket in finest grade virgin heavy weight merino.